50ml glass bottles in miniature size, ideal choice for pocket liquor packaging. Mini 50ml liquor bottles with cork for wholesale. 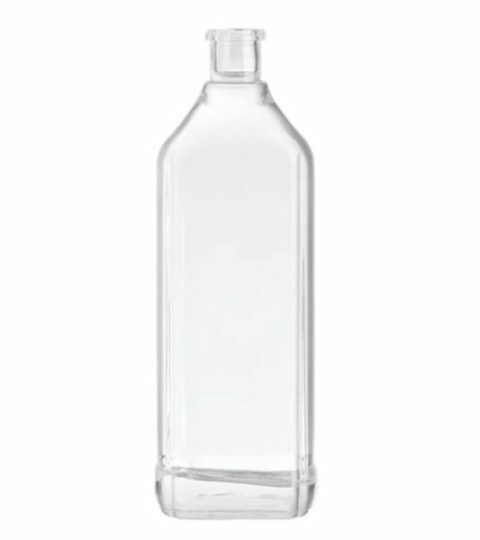 Extra white clear 50ml spirit bottles in FDA certified, safe for food packaging. Cheap 50ml glass bottles in stock. custom 50ml tequila glass bottles and vodka bottles. 50ml alcohol bottles on sale. HIKING GLASS supply a lot of 50ml glass bottles, mostly for spirit usage. 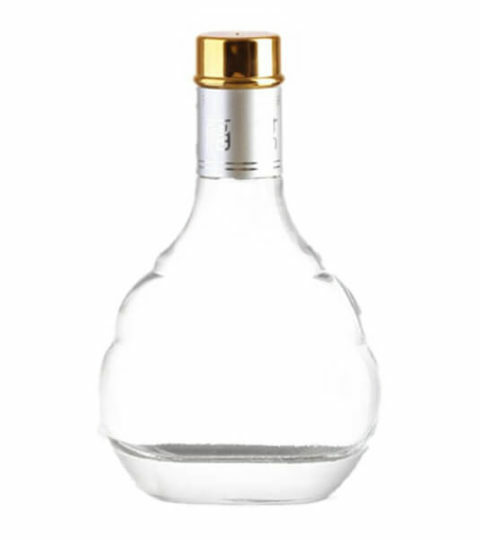 Such as 50ml vodka bottles, 50ml whisky bottles, 50ml brandy bottles, and many other famous liquor brand 50ml bottles. We also provide decoration on small size liquor bottles. The skills are same with big size glass bottles. Such as frosting, silk screen printing, painting, spraying etc. As the small size feature, the packaging way is a little different from the normal sized glass bottles. We must take many factors into consideration on mini glass bottle pack. The minimum order quantity is much higher than normal size vodka bottles. The standard order quantity for each production batch is 100K pcs. Welcome to contact with our sales team for an offer.